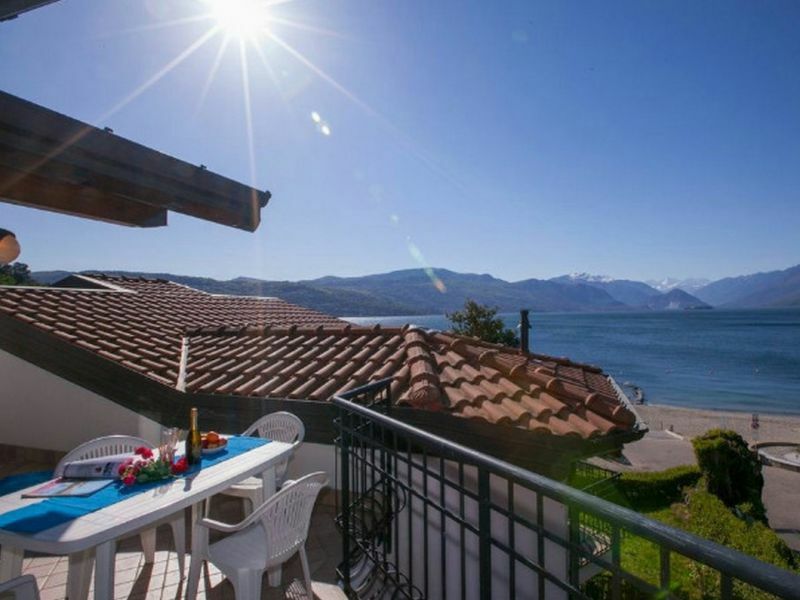 Spacious 2-bedroom apartment with large garden & breathtaking views of the lake in an extraordinary vacation resort with lovely pool & botanical garden. 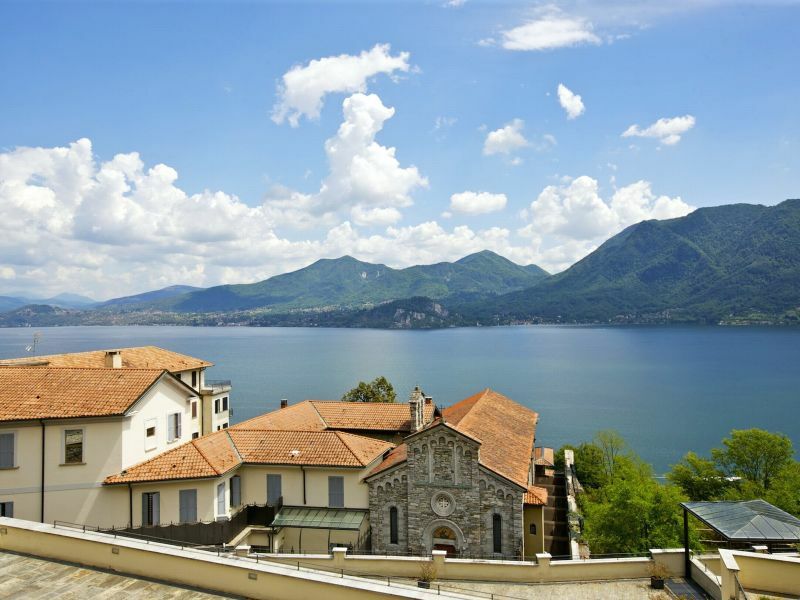 The Villa Ottolini is situated in a prominent area directly at the lake Lago Maggiore. 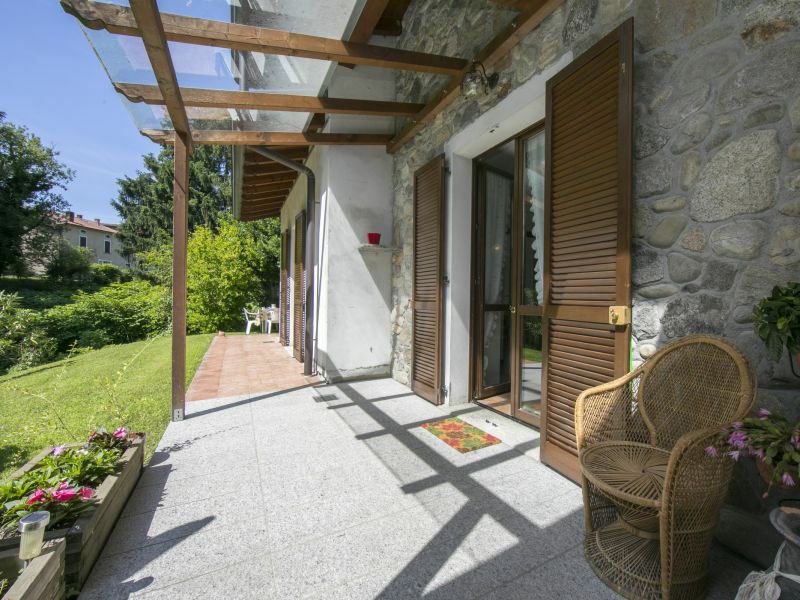 With a roof loggia and wonderful view at the lake! 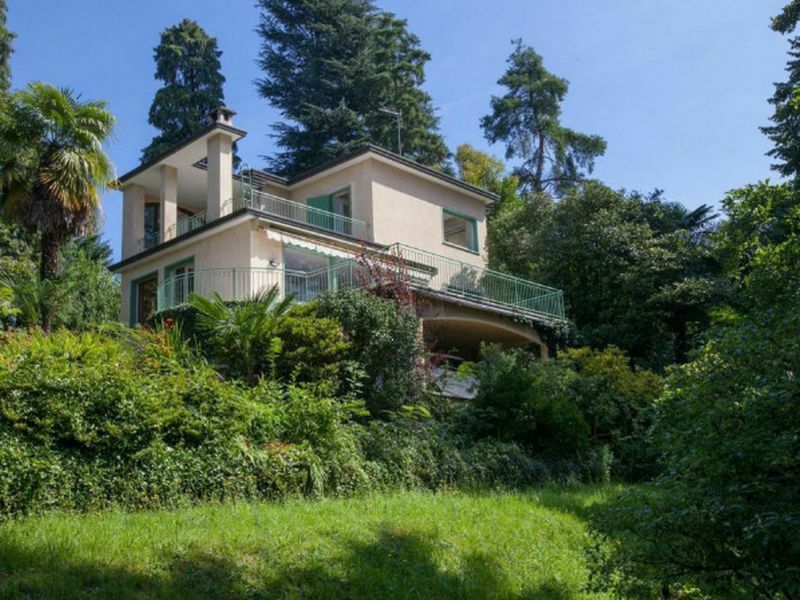 This Art Deco Villa Teresa from the 1940s, is located in an exclusive residential area and offers private seclusion! Comfortable for your holidays! 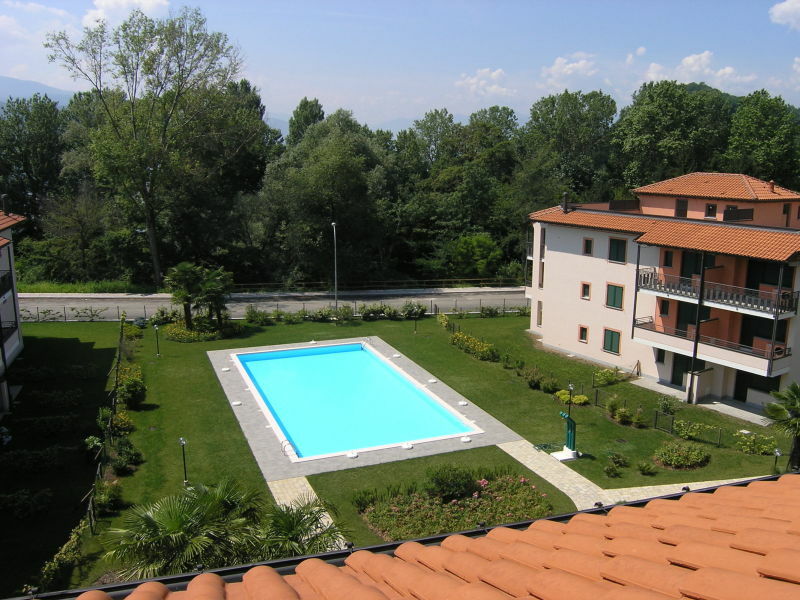 Nestled along the Lombardy side of Lake Maggiore in the well-serviced town of Leggiuno, this 1 bed retreat with shared pool offers the perfect opportunity to get away from it all! 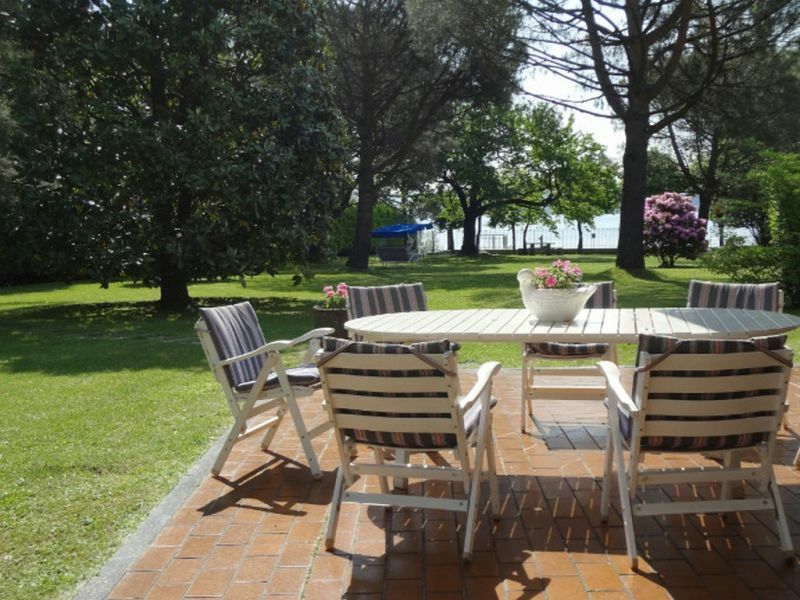 The cottage on the lake is a wonderful holiday house in Baveno. 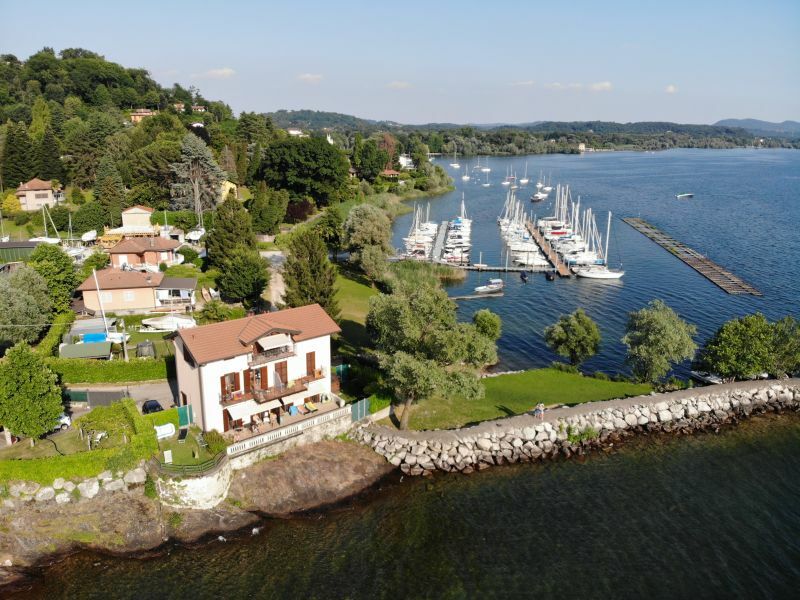 This is the perfect place to explore the beautiful lake Maggiore. Welcome! 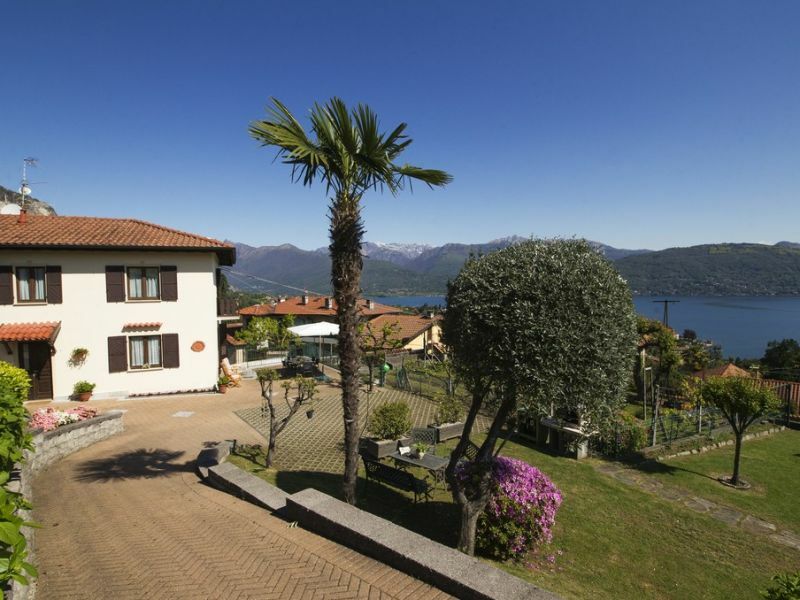 Beautiful villa with large garden and terrace directly on Lake Maggiore! Ideal for your family vacation! 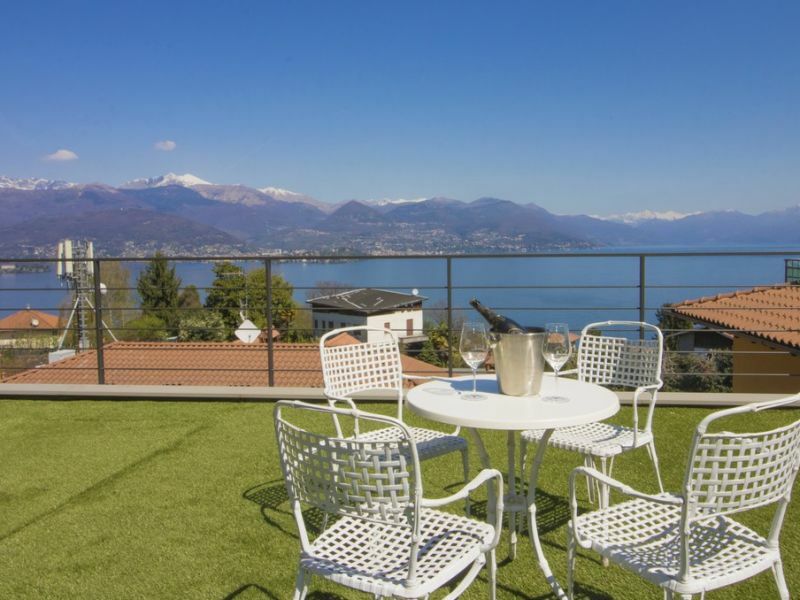 Pick a carefree stay, with this couple-friendly 1 bed with parking in central Baveno! 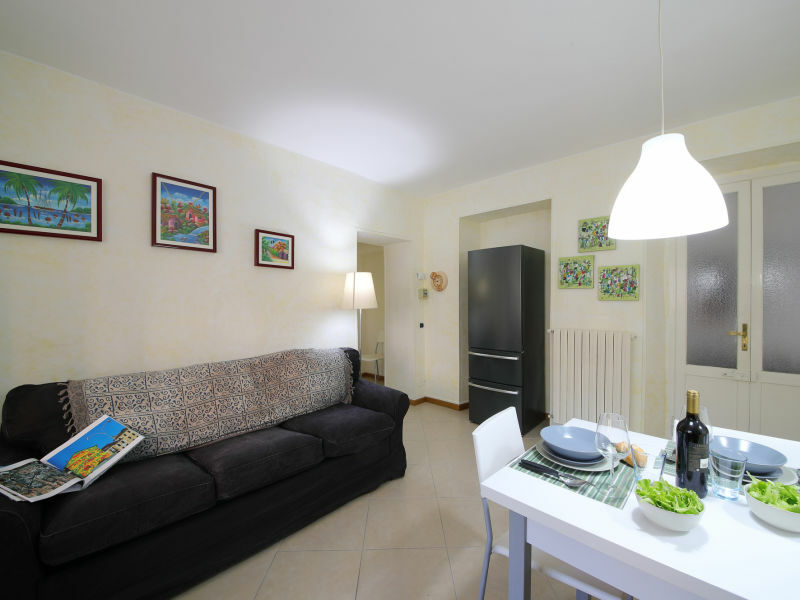 Inside, the stylish apartment features a welcome modern layout. 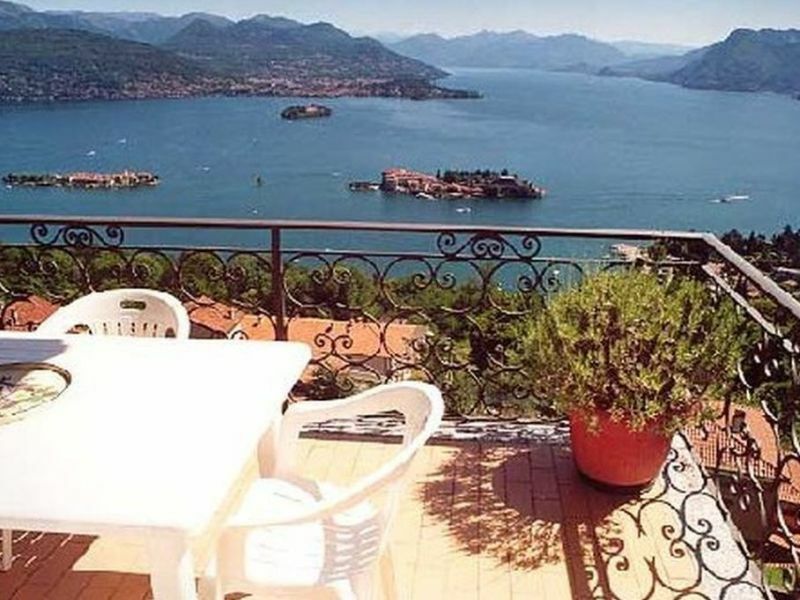 Take up family-friendly bliss on Lake Maggiore, with this sunny garden apartment in Leggiuno! Providing a convenient town location, near the beach. 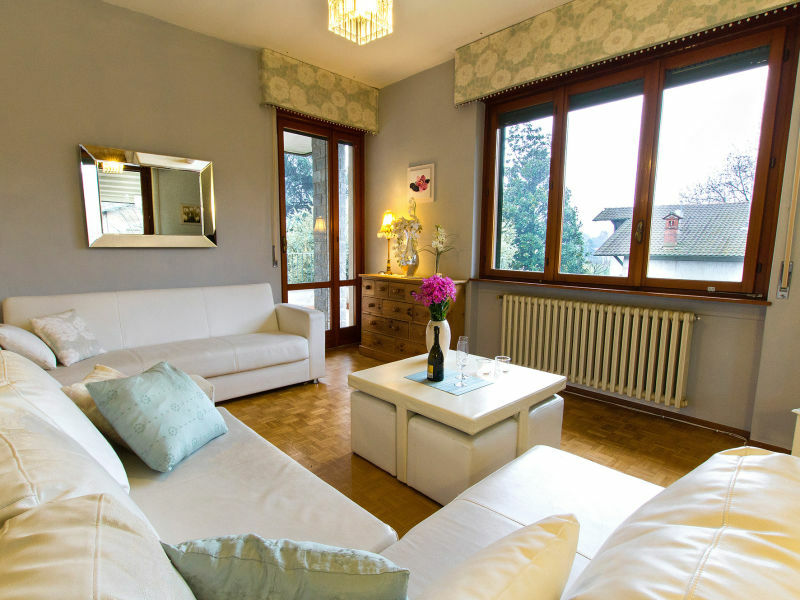 Relax away in lovely Laveno-Mombello, from this self-contained retreat for flexible groups of 5! Savour a sophisticated marvel of a holiday home, with this modern lake view villa on the hillside, just 11 minutes’ drive from Stresa! 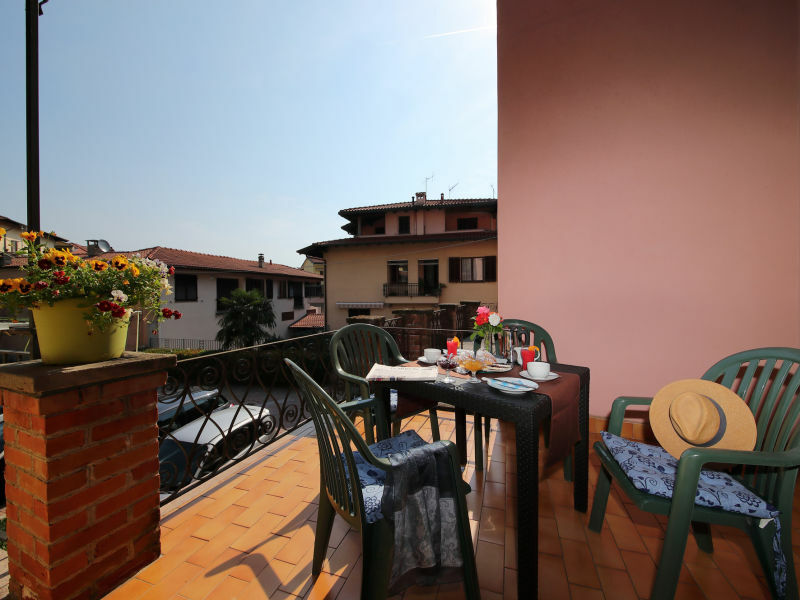 Soak up the sightseeing trips and Lake Maggiore activities, with this budget-friendly balcony retreat! 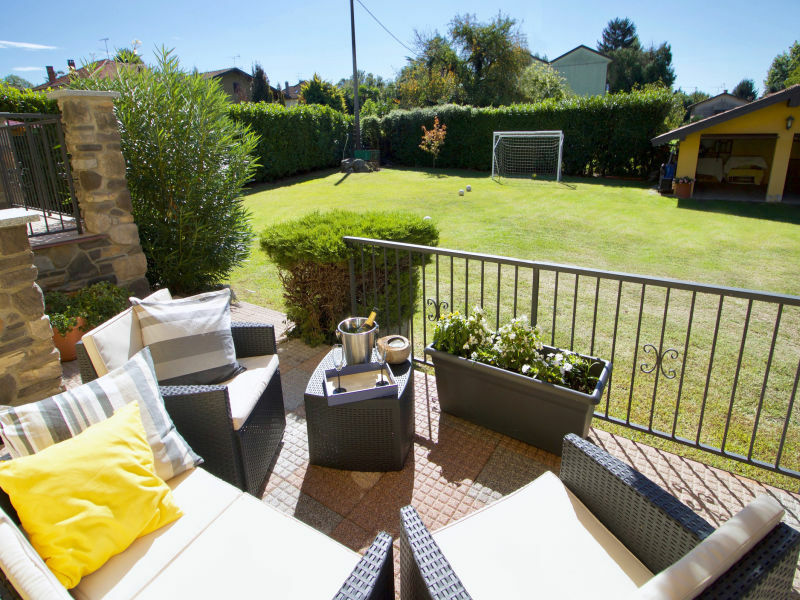 Perfectly equipped for couples and groups of 4! 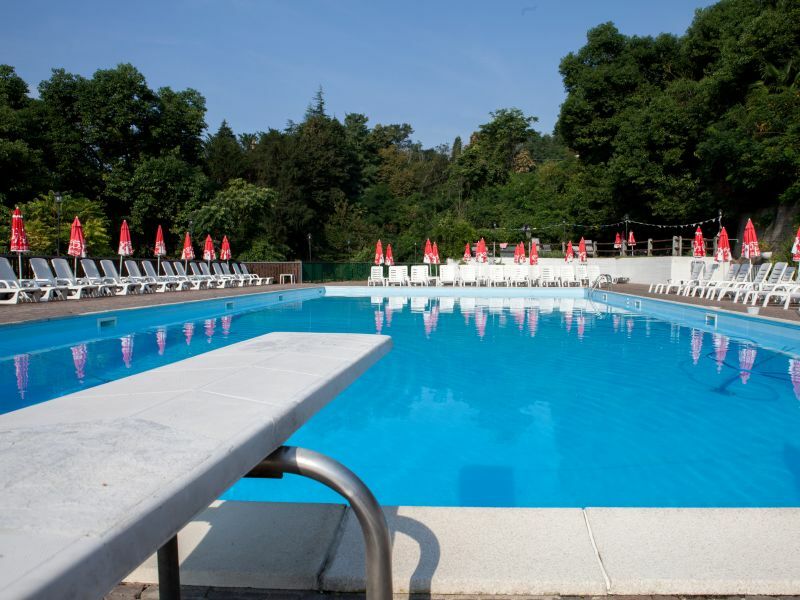 Exclusive family-friendly comfort, within easy reach of the beach!